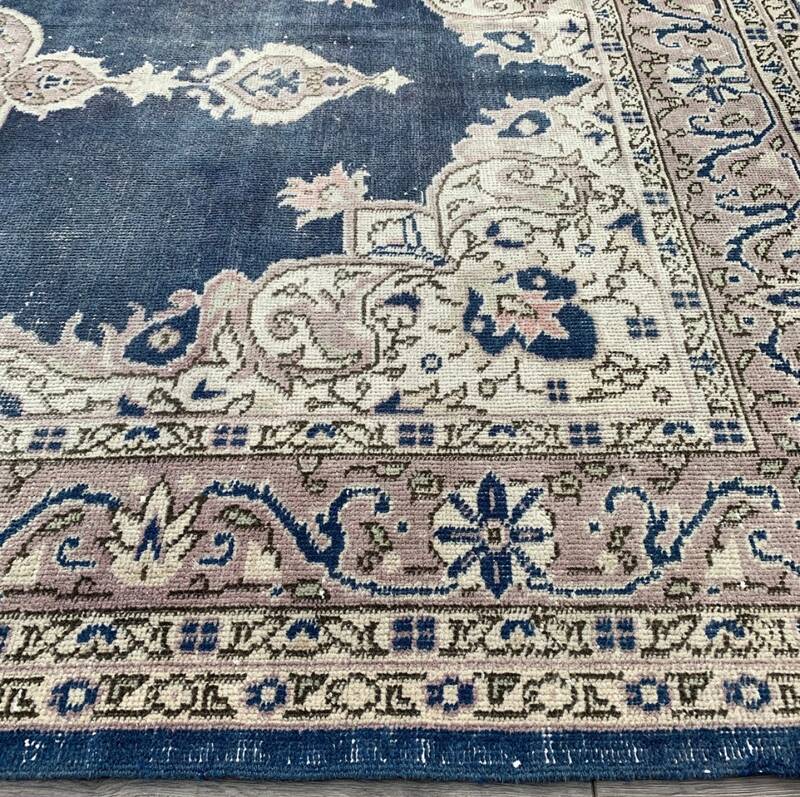 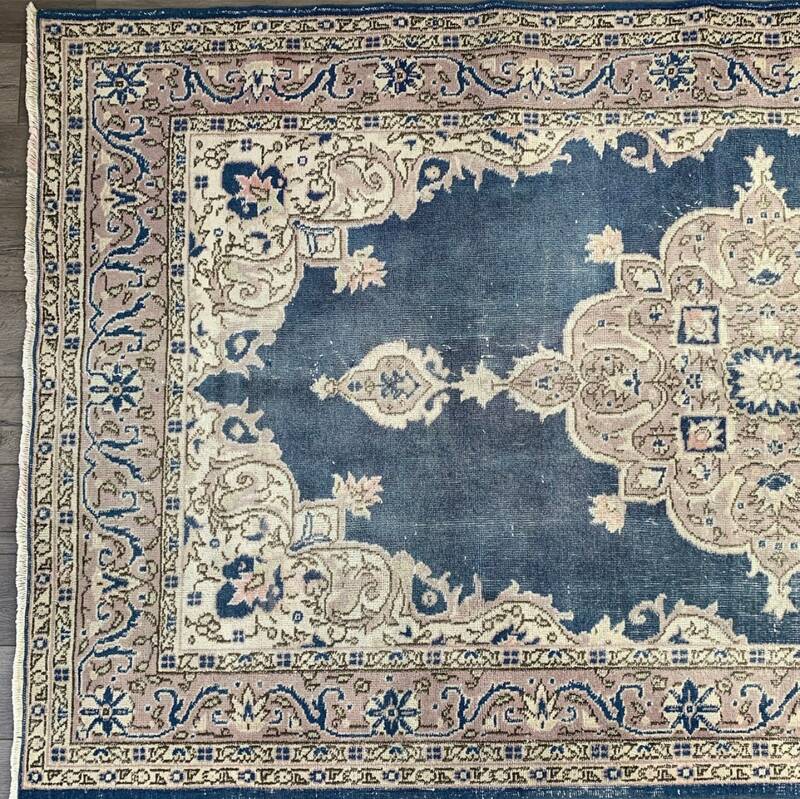 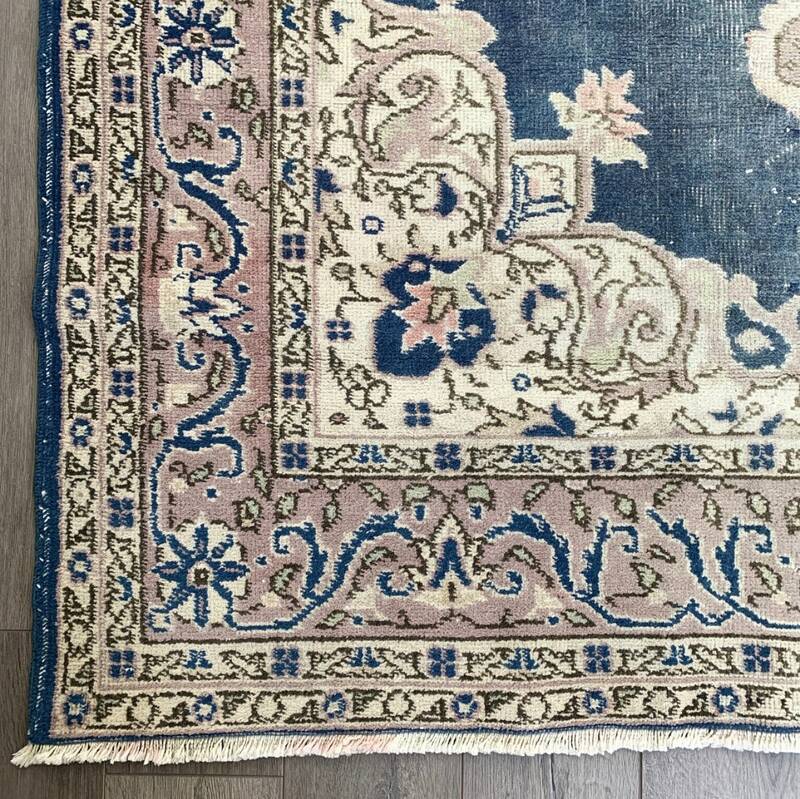 These ones don’t come along very often - a large faded navy blue and bone coloured Turkish Oushak dating from the 1930s, hand-knotted and in excellent vintage condition. 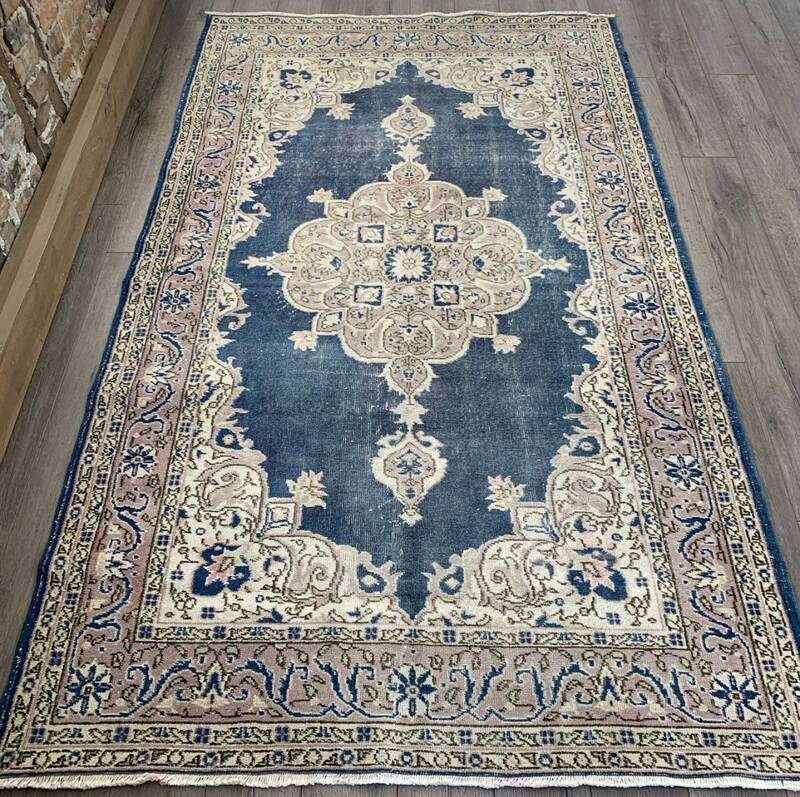 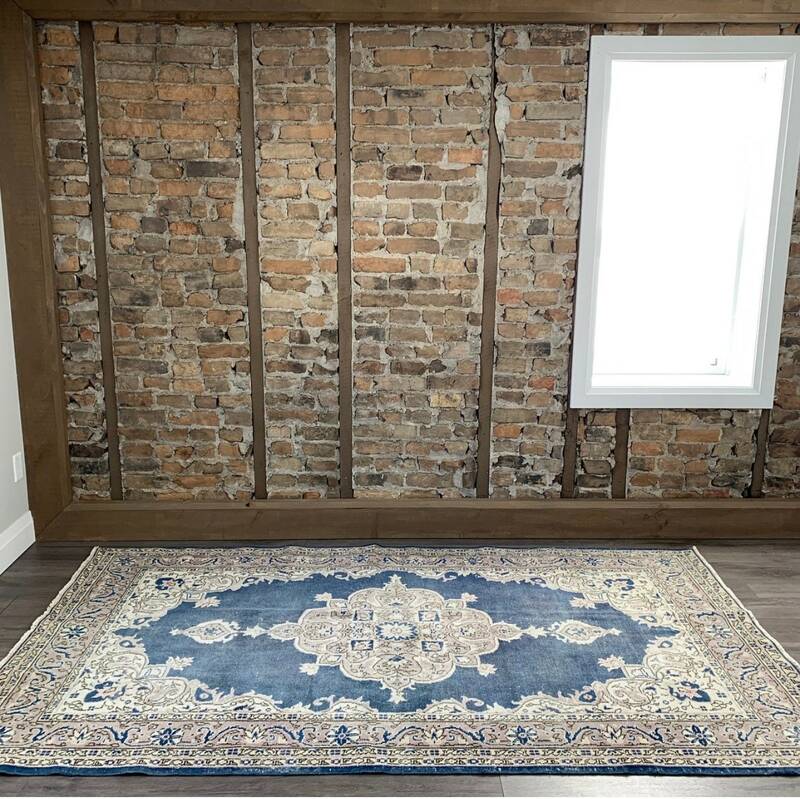 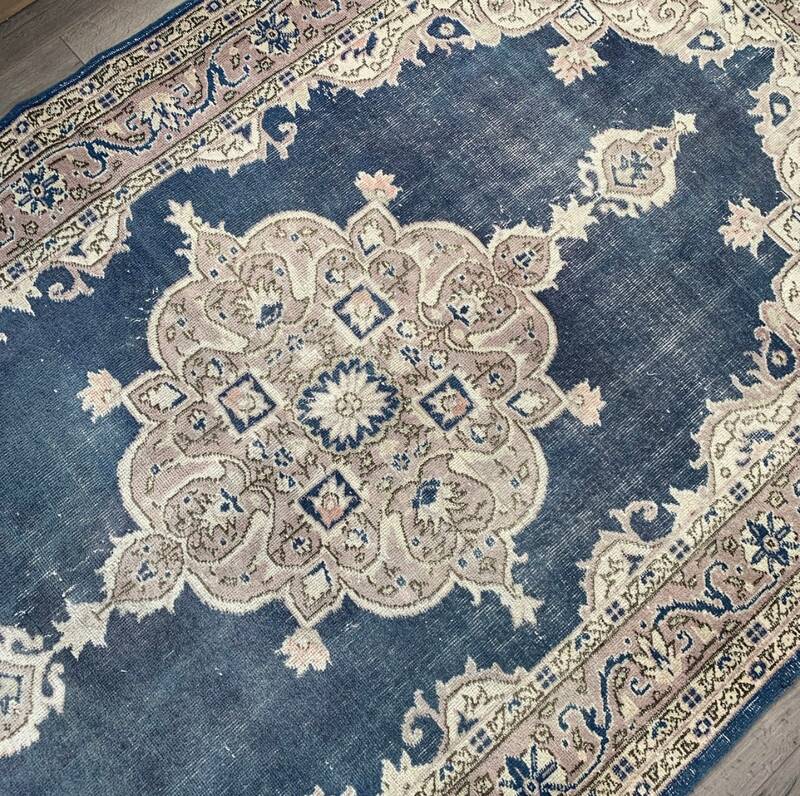 This rug is a versatile size and will work well in a living room, bedroom, or large entryway, and it’s sure to become a heritage piece in your home. 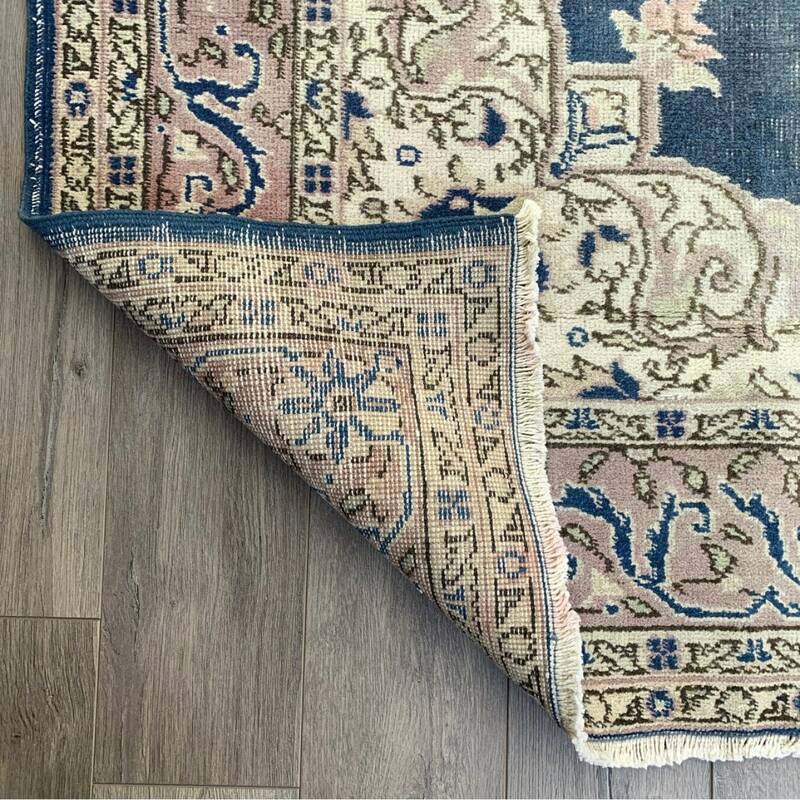 Turkish Oushak rugs are knotted, which makes them durable and easy to clean. 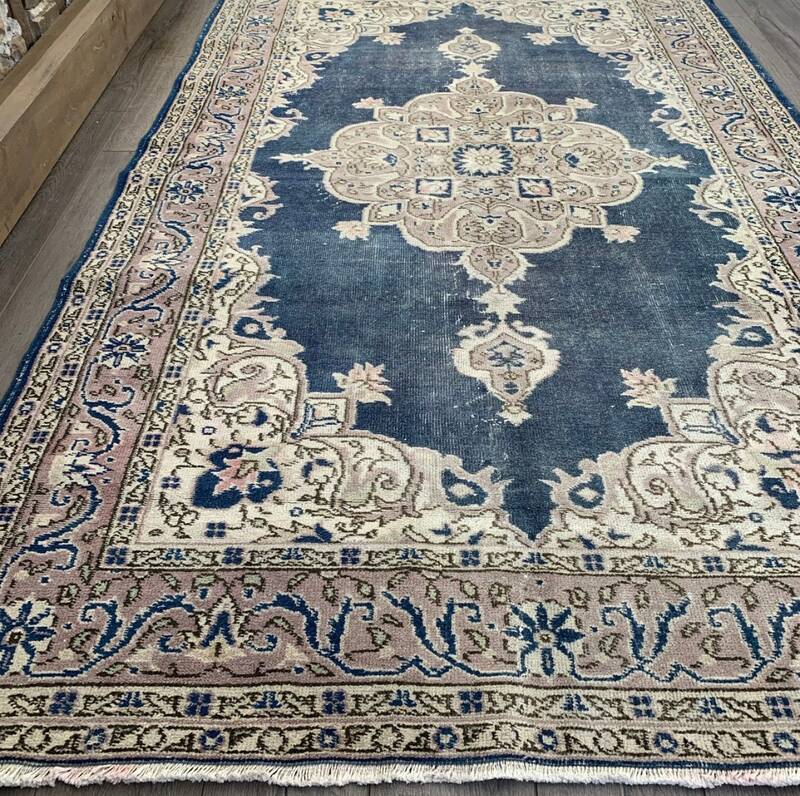 They stand up well to regular vacuuming and spot cleaning, and work for high traffic areas.